Through media and beliefs handed to us by others, we have bought the idea that quick, processed foods will help those of us too busy to cook. All of these “shortcuts” have derailed our body’s natural ability to actually work! Eventually, we go into a state of disease. Well, thanks to Genesis & Coach Katie I have been able to shed some of the fables and roadblocks that I believed for so many years. For the past 20 years I’ve been diabetic and the past 7 years I’ve seen numerous Doctors & specialists to diagnose and treat the extreme leg pain. The ability to walk sometimes was impossible so I would drive a scooter or pass on opportunities because I couldn’t walk. The diagnosis was finally fibromyalgia – which was just a term to assign consistent pain and inflammation! Mid-January I was talking to Katie and she suggested starting to cut out foods that cause inflammation. Well….it was discovery time and a ride that I’m not getting off of! Within 11 days I was cutting diabetes medicine because my blood sugar was going low. I lost 9 pounds and cut diabetes medicine in just 11 days. Could my body have started to work so quickly? Katie said that inflammation was coming out of my body and apparently I wasn’t eating ENOUGH food. Another Hmmm….my doctors wouldn’t do anything except prescribe pain medication, diabetes pills and other medication to help manage my diseases. Never once did I hear about how I could actually FIX things MYSELF. Removing certain foods seemed too simple as a solution to renew energy and restore physical capabilities! I still have a tough time grasping this. Surprisingly, the nutritionists and the National Diabetes Association do not have the correct information to pass along to patients. The only information that we diabetics receive is how to MANAGE a disease; not how to eliminate the disease! After starting with Katie 8 months ago, I have reduced my daily insulin from 72 units to 33 units; reduced my diabetes pills from 5 pills a day down to only 2 pills; totally eliminated twice a day diabetes shots (Byetta) and my blood pressure is perfect. My blood sugar numbers have NEVER been so good! When I requested to go off of Byetta (2 months ago), my endocrinologist said he would need to put me on another medication in place of it because my blood sugar numbers would go up and I would gain weight……that was 14 pounds ago and 10 units lower of insulin! If you’re like me, you might believe your excuses. Before GT, I used, my husband won’t like it (so what – cook things that he likes too) Or, I’m too busy (really? Too busy to feed ourselves?) What I’m too busy for, is the requirement of a scooter or wheel chair. I decided to be the driver and not the passenger in my life. Cooking is FUN, I use old recipes and substitute inflammatory ingredients for my new clean ingredients. These changes were not hard. Hard was living with daily pain, hard was not being able to walk and do what my body wanted to, hard was coming back from sepsis and congestive heart failure after being in ICU for weeks. Feeding my body what it thrives on is a privilege, not hard! I’m loving the changes and it’s so rewarding to see the positive impact that I’ve had with my loved ones too! 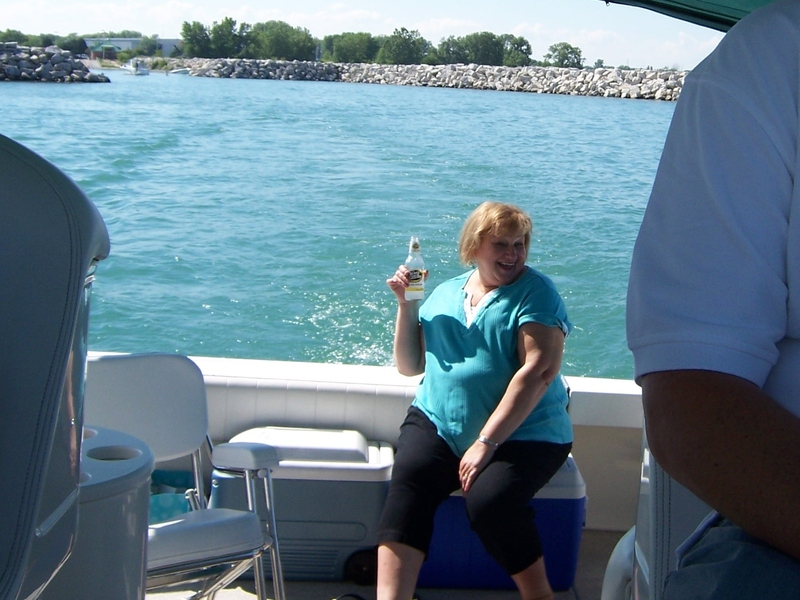 I chuckle to think that while I’m out fishing with my husband or painting canvases with friends; I’m dropping fat, reducing my diabetes pills and getting healthier by the day! I am discovering new seasonings and the Genesis oils and balsamics have really been fun with the endless combinations! Grilling food, creating new casseroles, dips and roasted vegetables- what could be better? I love GT, I’ve lost 62 pounds, eliminated 39 daily units of insulin, eliminated 3 of the 5 daily diabetes pills, eliminated two daily shots of Byetta and danced with my husband last Saturday. I still have a way to go to my goal, but I will continue to make the changes Katie suggests, and ignore the natural tendency of resistance to change. Best wishes to you all! WOW! 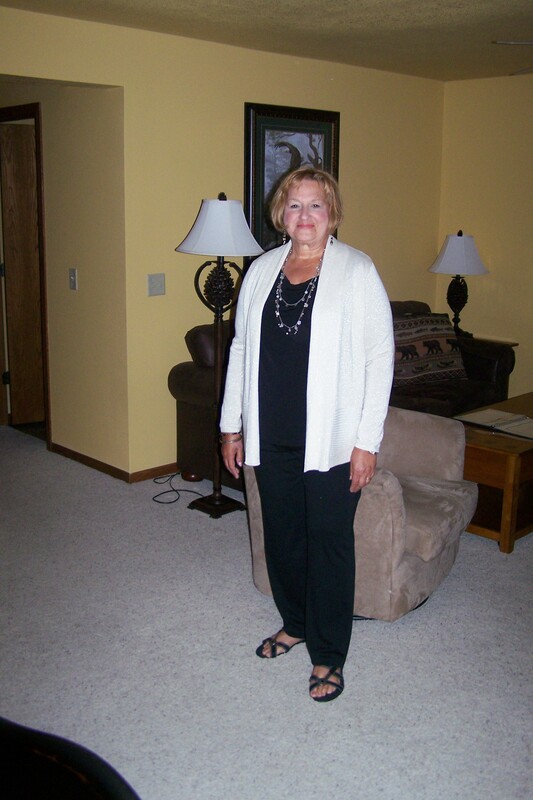 MaryAnn you look fabulous! AWESOME! I love that you have discovered the fallacies and myths, and are overcoming by learning your individual body! Congratulations on rediscovering life!